Sometimes the hardest part of writing is just beginning. 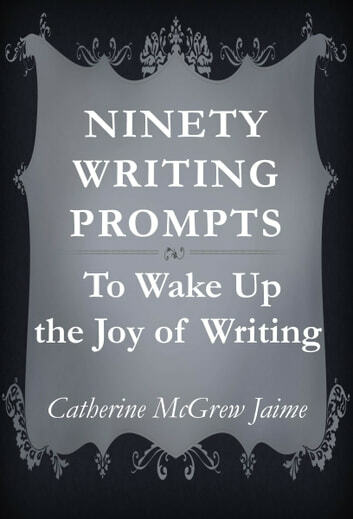 Catherine makes that part a little easier for writers of all ages and experience. The idea here is to ignite your imagination, and get you writing! 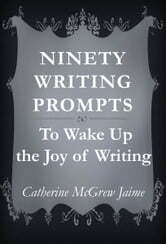 You may use the prompts any way that strikes you – write part of a funny story, or a sad or mysterious one...or make a few notes for any direction it points you in. Use them in the order they are given, or whatever order they strike your fancy. The important thing is to write, and to do it regularly!